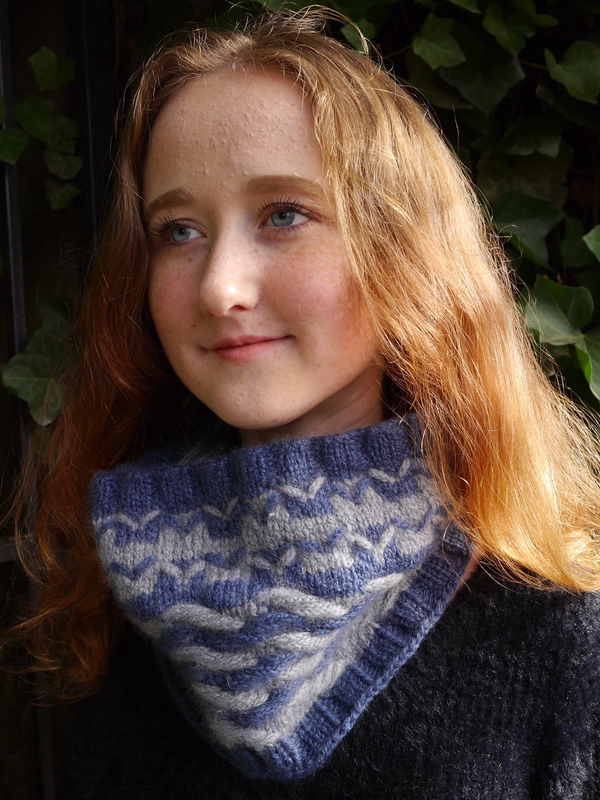 I’m so pleased with my newest design, the Cannon Beach Cowl. It just rolled off my needles because the yarn knew what it wanted to be. I love it when that happens! 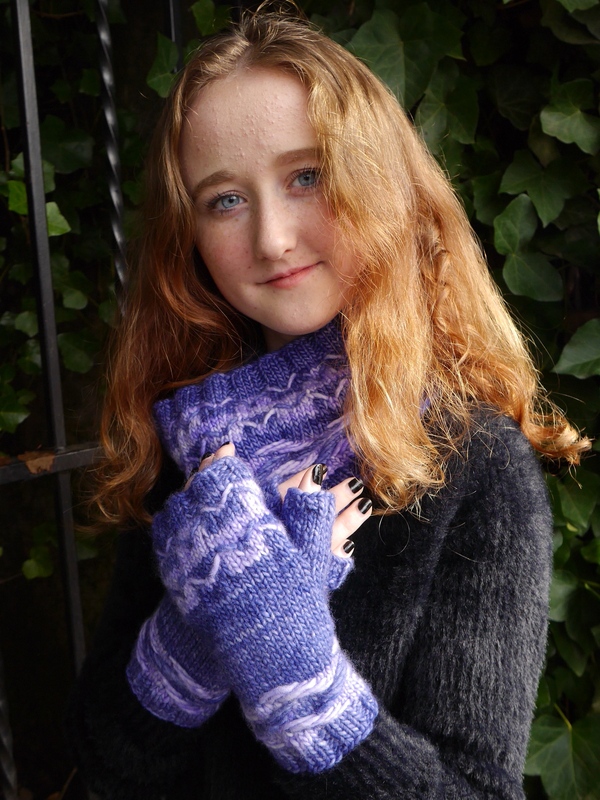 And then there were fingerless mitts too, because why not? 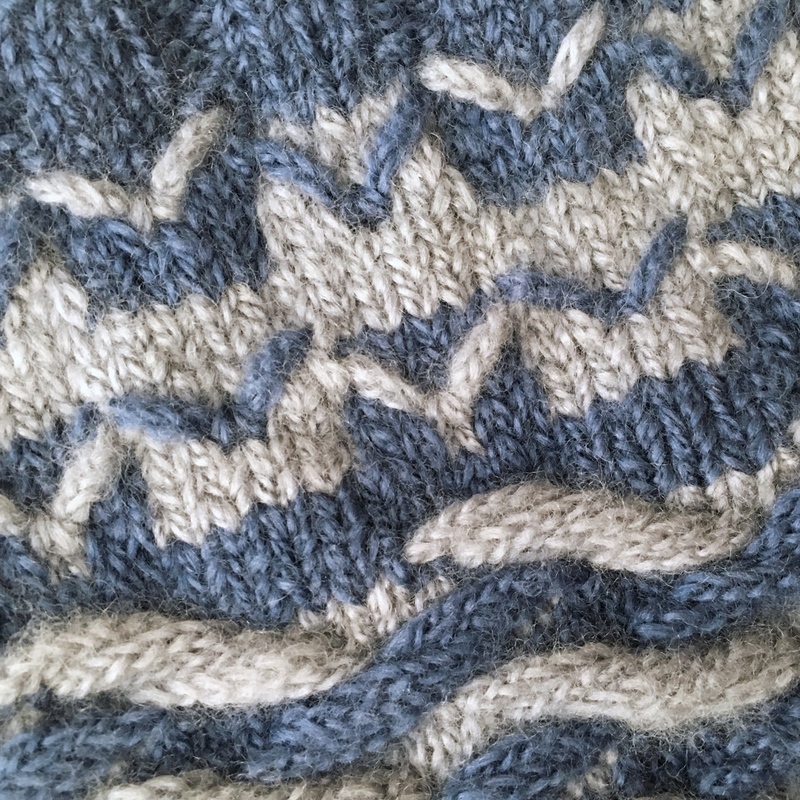 Both the cowl and mitts are knit in the round from the top down in worsted to Aran weight yarn. The patterns are available individually, or as an e-book collection that includes both patterns. 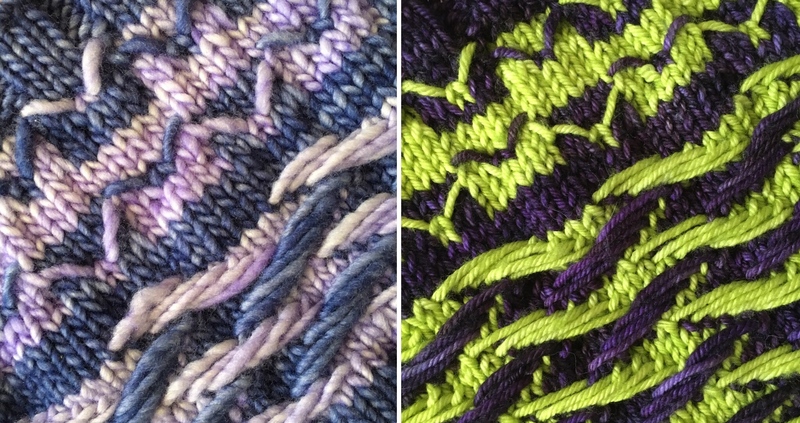 The pieces feature two slip stitch patterns, one resembling seagulls, the other resembling waves. Cannon Beach, Oregon, is one of my favorite places on earth, and the cozy cowl and mitts are just right for a stroll on a breezy beach. The patterns are available for $6 for a single pattern, or as an e-book of both patterns for $10. 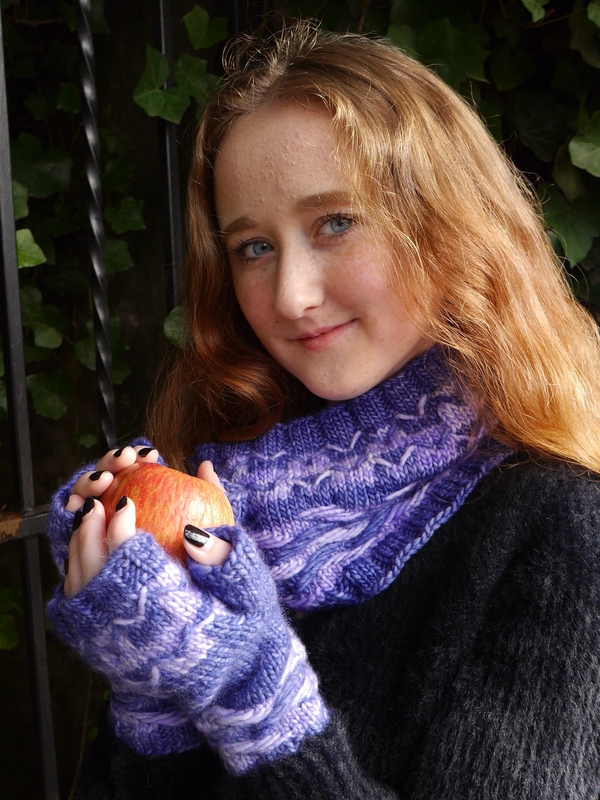 Ravelry page link is live! 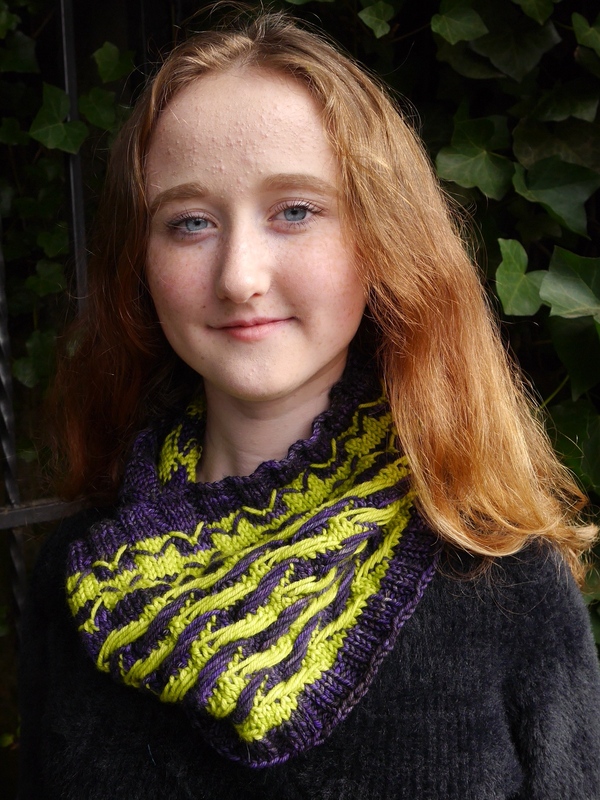 Subscribers to my newsletter will receive a coupon code for 20% off the single patterns or the e-book. Not a subscriber? Subscribe by clicking this link, or letting me know in the comments below. 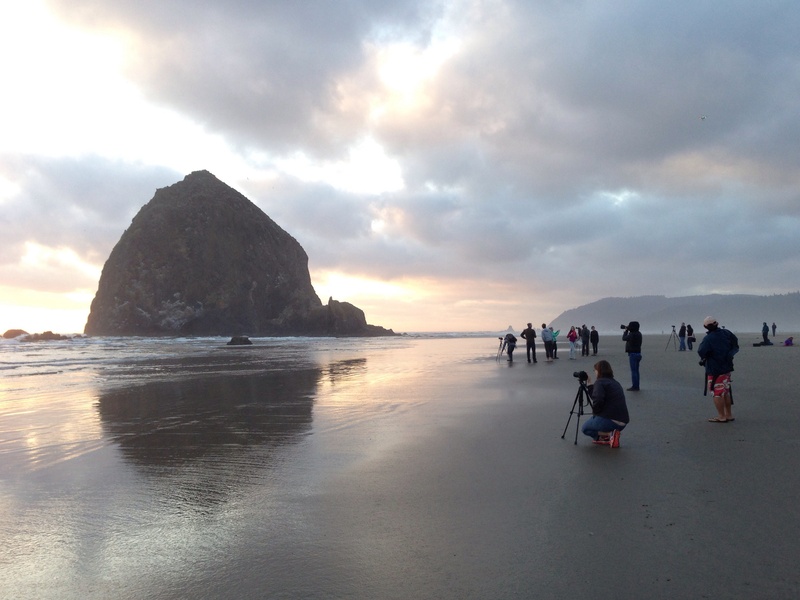 Sunset at Haystack Rock, Cannon Beach…a little chilly, needs a cowl! 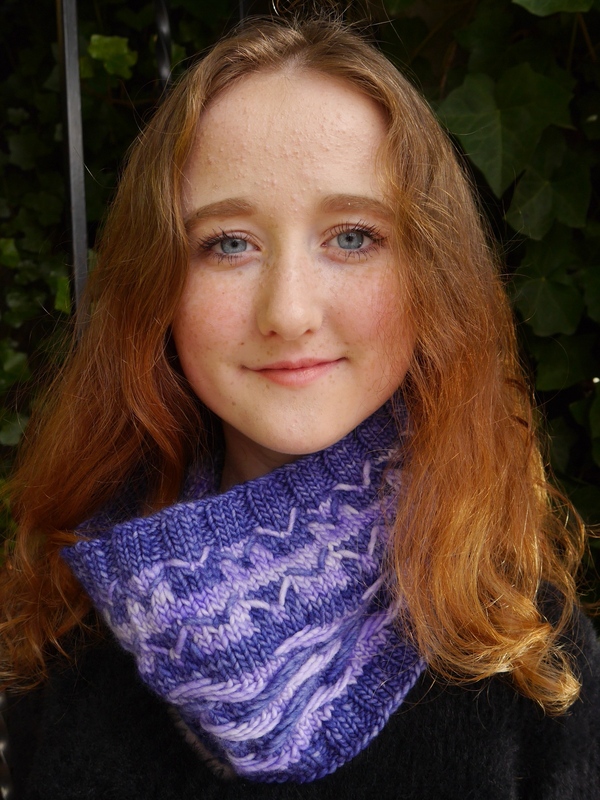 This entry was posted in Knit, pattern design, yarn and tagged Cannon Beach, Cannon Beach Cowl, Cannon Beach Mitts, Malabrigo Merino Worsted, Malabrigo Rios, Woolfolk Far. Bookmark the permalink. Thank you! 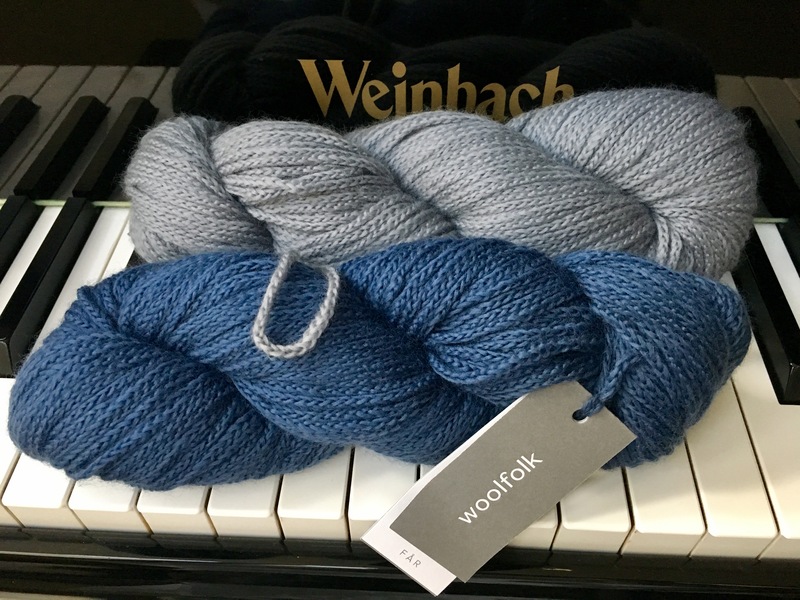 Now that you’re a Northerner again, perhaps you need to knit some!